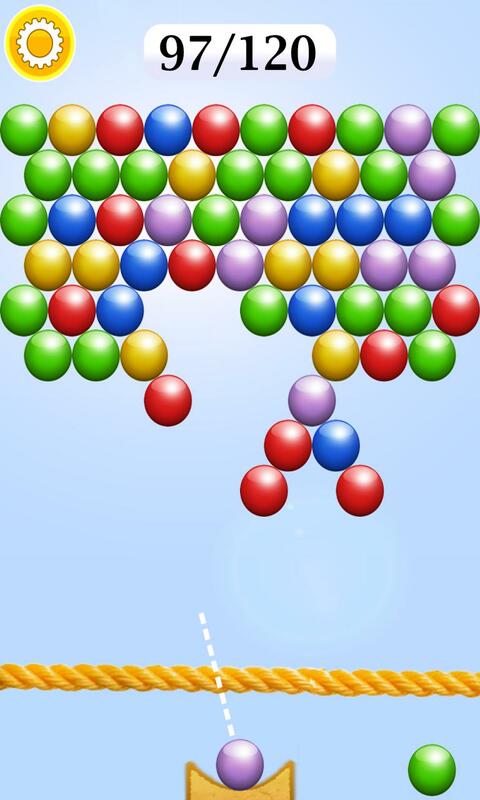 ✓ Simply tap where you want your bubble to go. 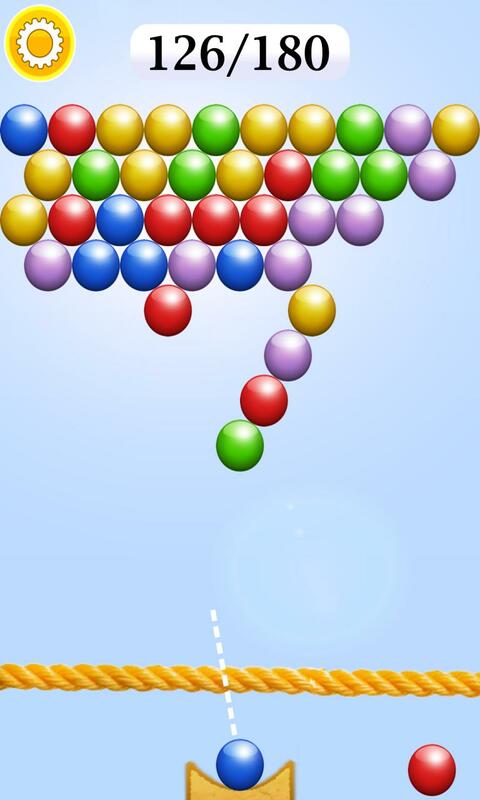 Form a group of 3 or more bubbles and those bubbles will pop. 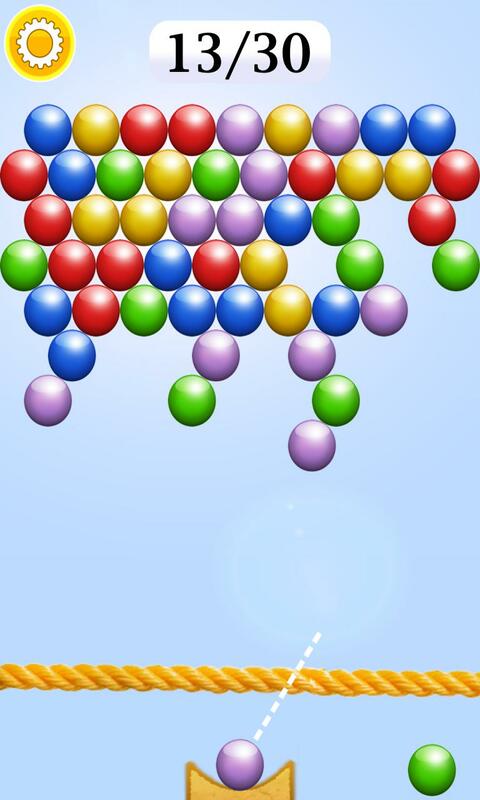 ✓ You can use the sides of the screen to deflect your bubbles behind the front bubbles. 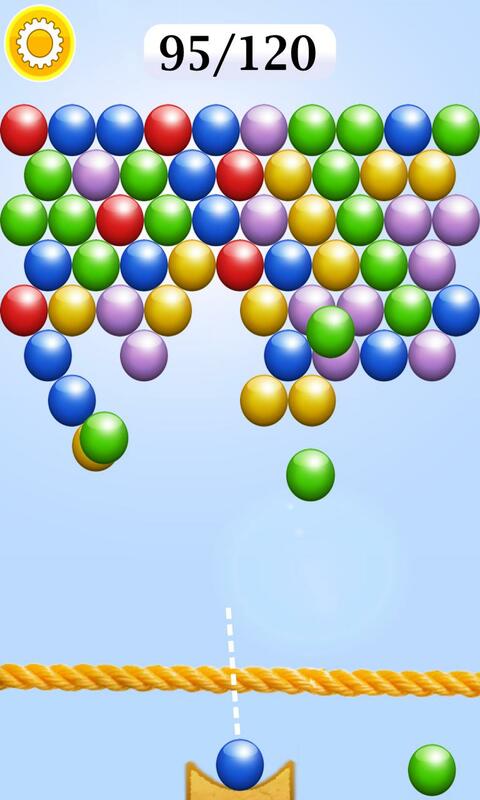 ✓ You receive one point for each bubble you pop. 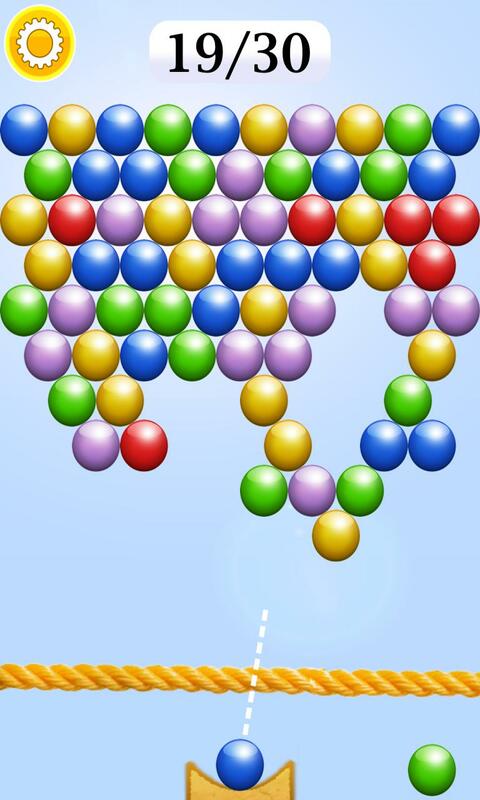 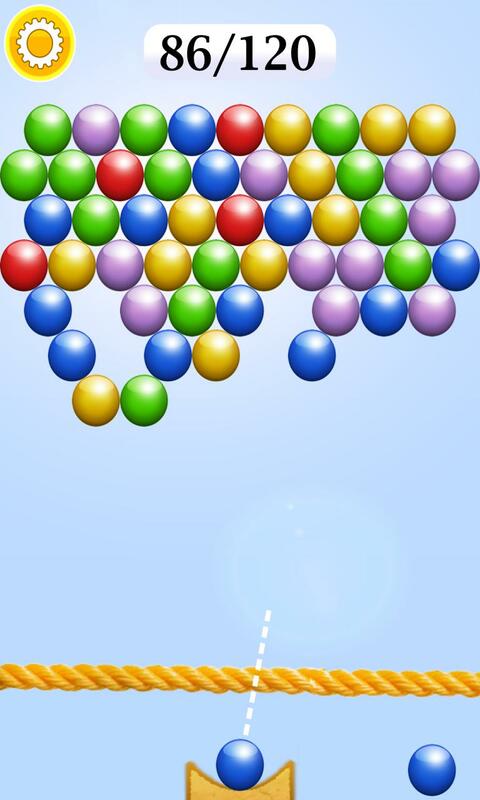 If you pop all the bubbles on the screen you pass to the next level and receive bonus points.